In this chapter, I will attempt to reconstitute the epistemological trajectory that began with Ricardo’s theory of differential rent and led to Sraffa’s work and the Cambridge controversy. According to Ricardo’s theory, capital is conceived as a heterogeneous factor of production. 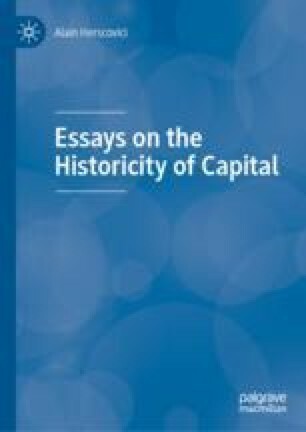 Contrarily, Marshall’s reading of the Ricardian theory is based on a homogeneous conception of capital. I will highlight Marshall’s reading contradiction and demonstrate, consequently, why Ricardo cannot be conceived as the precursor of the marginalist neoclassical school.